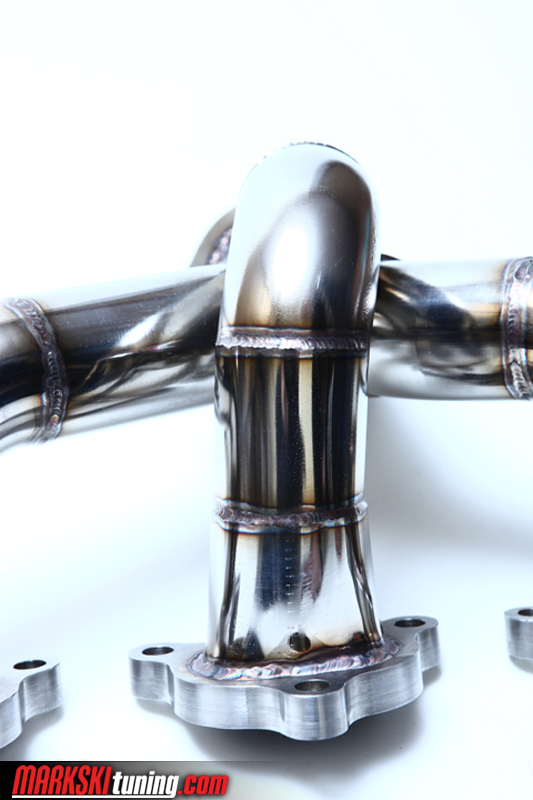 This header is made in house with 304 stainless steel material utilizing our custom high flow 3 into 1 merge collector along with 1.75″ primary tubing. 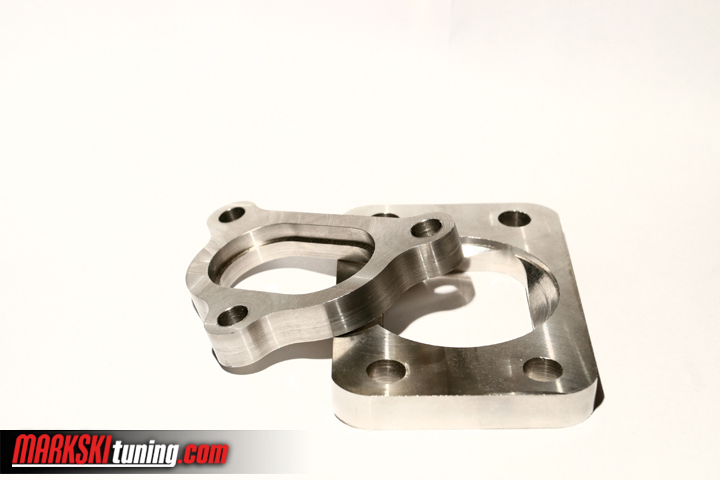 Our cnc machined .5″ thick single flanges have .25″ step down on the inside that allows us to drop in the primary tubing and weld inside and out. 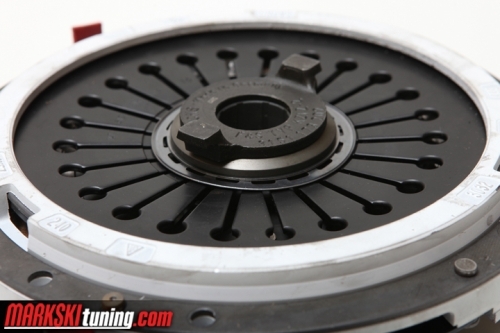 This prevents warping and cracking from excessive heat meanwhile keeping the inner diameter of the flange matched up against the head for maximum flow. 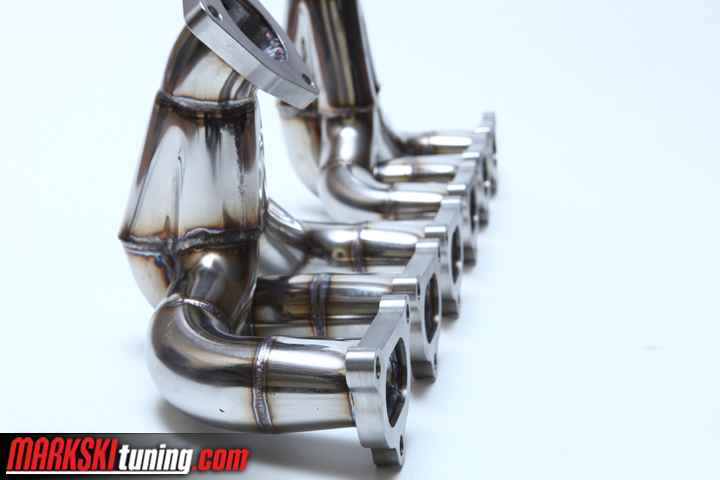 All of the welds are ported inside and hand polished on the outside. 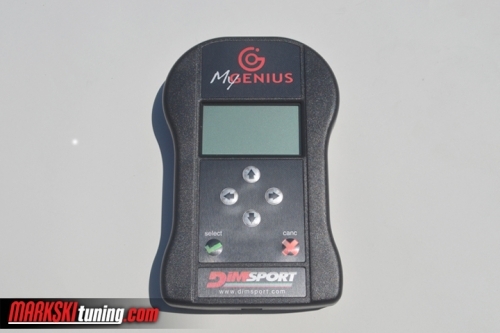 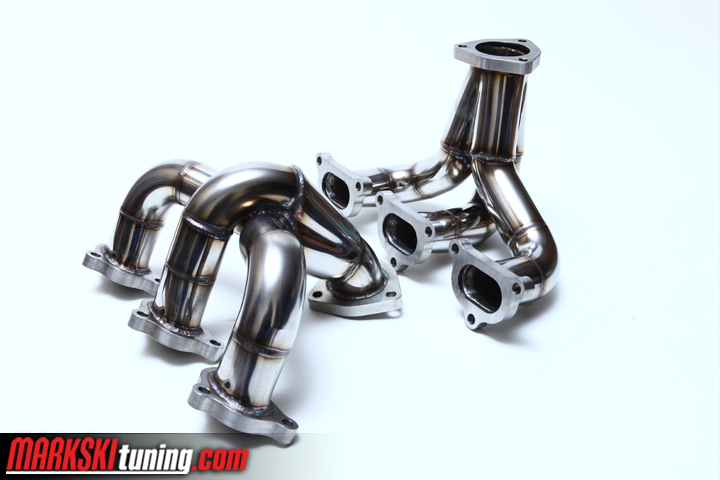 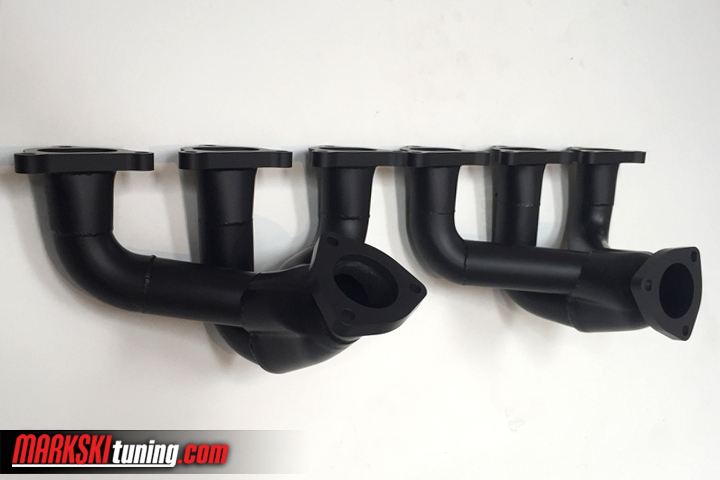 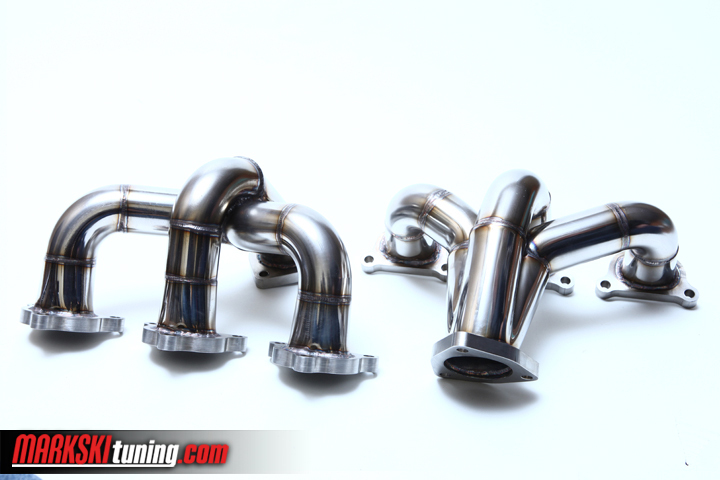 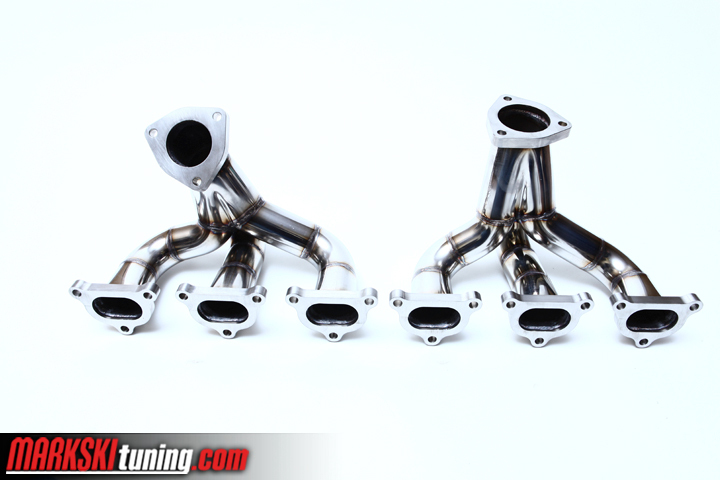 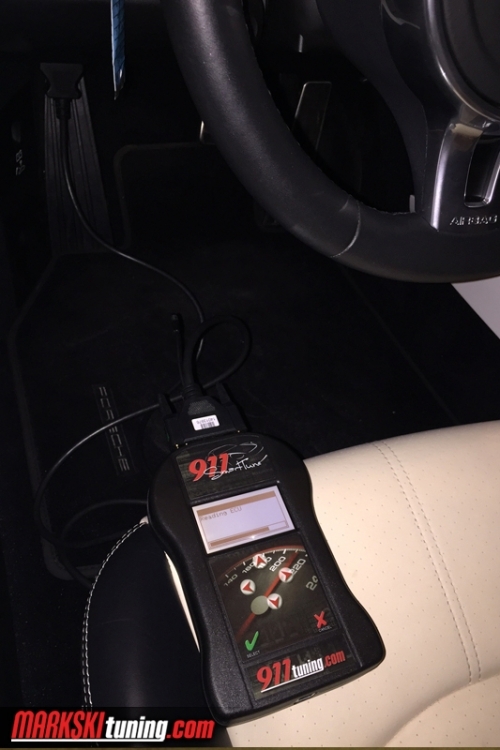 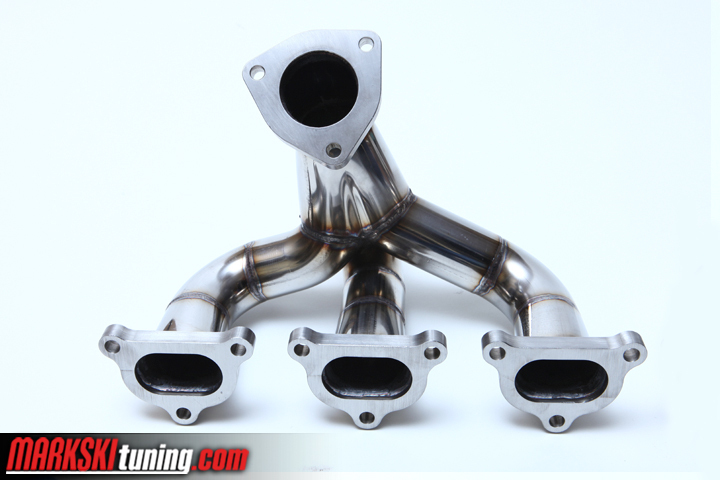 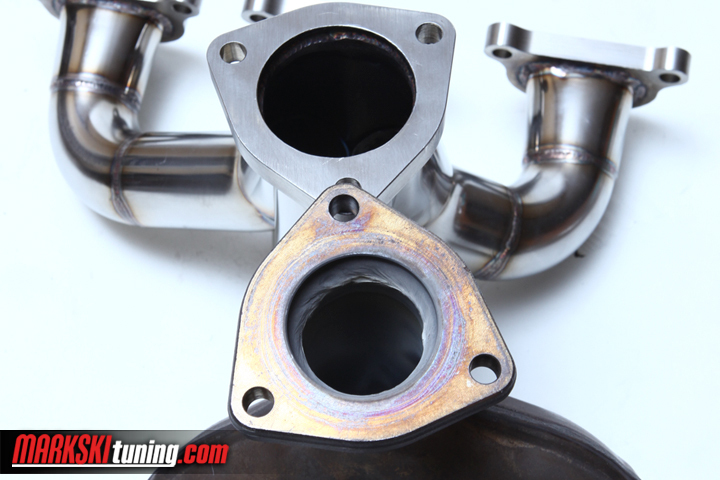 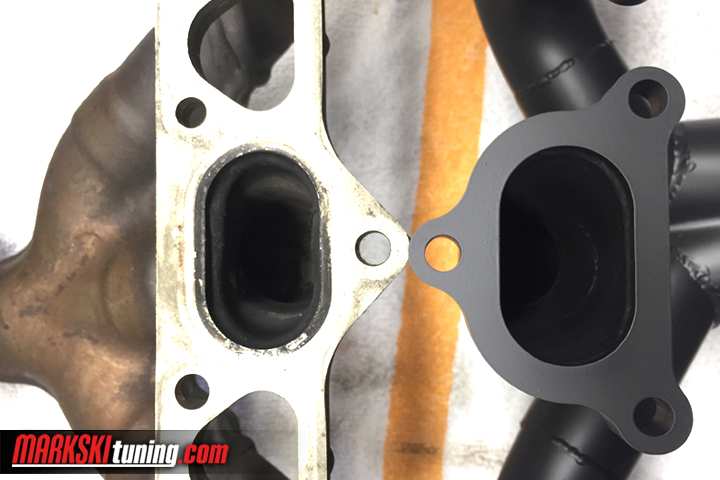 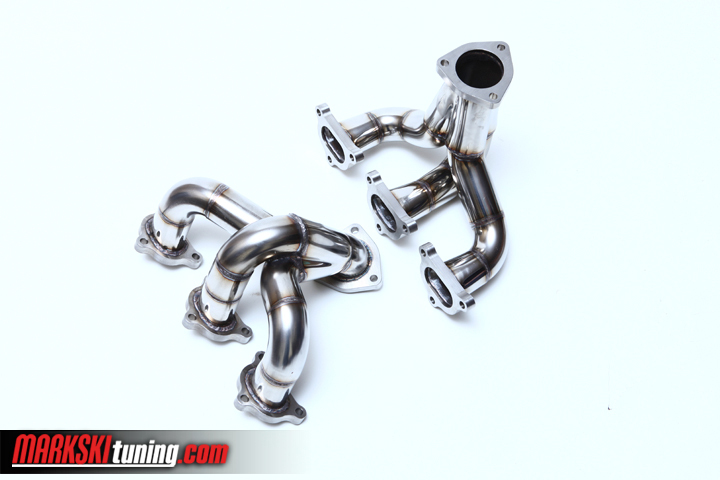 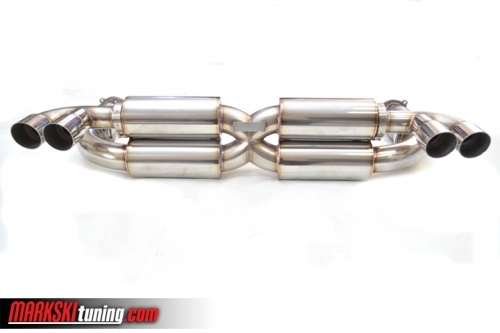 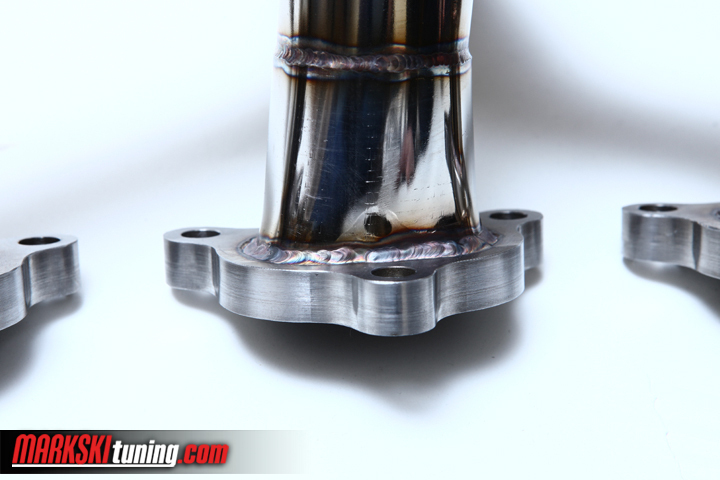 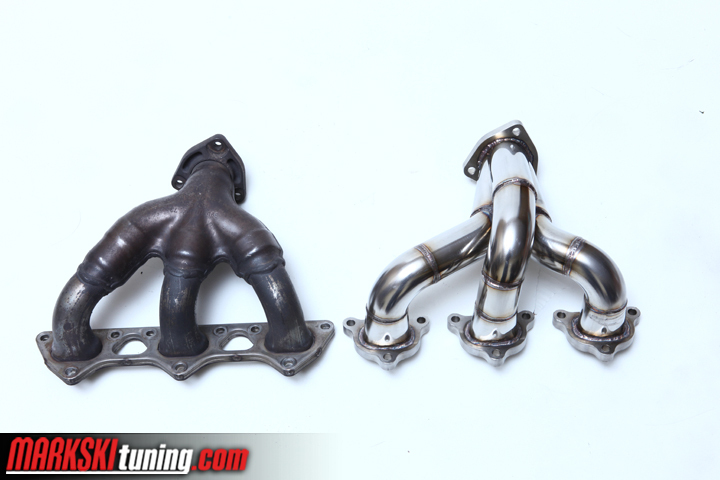 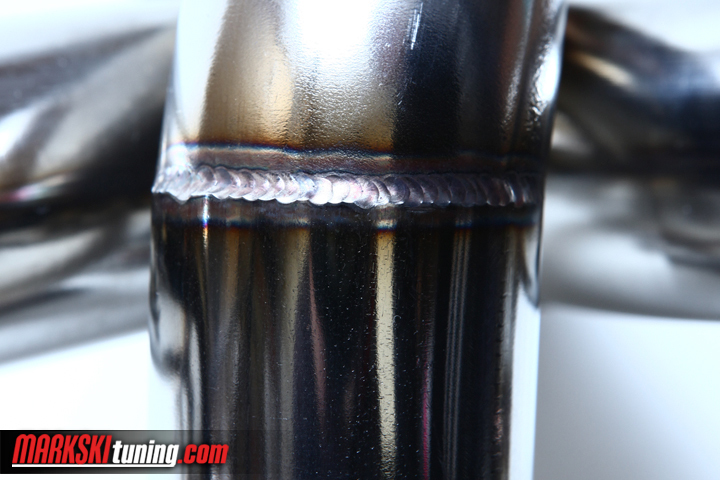 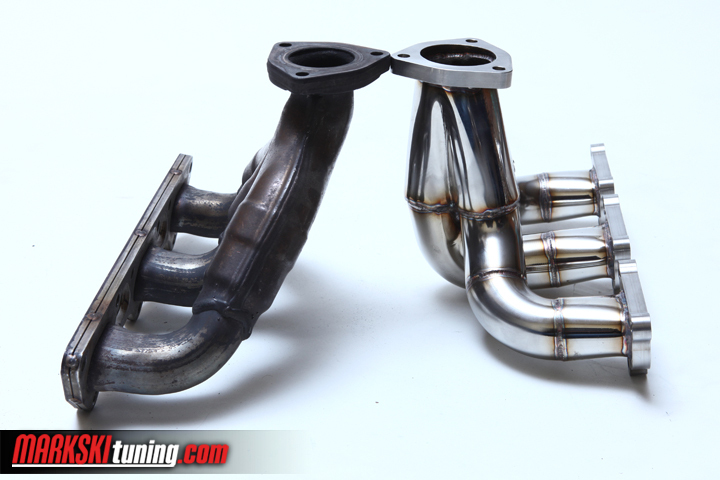 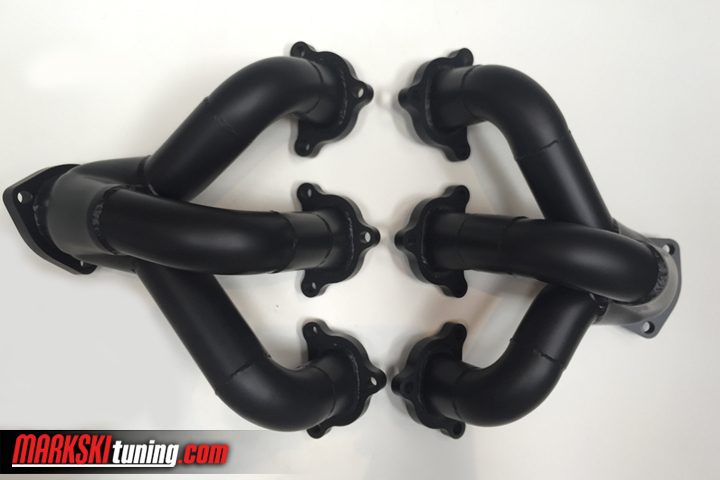 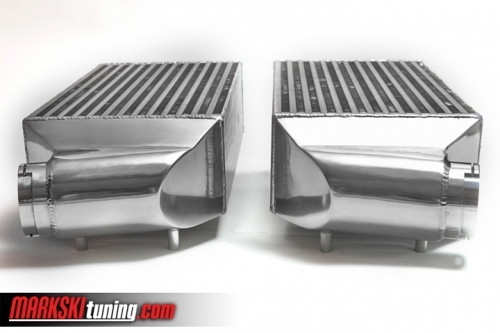 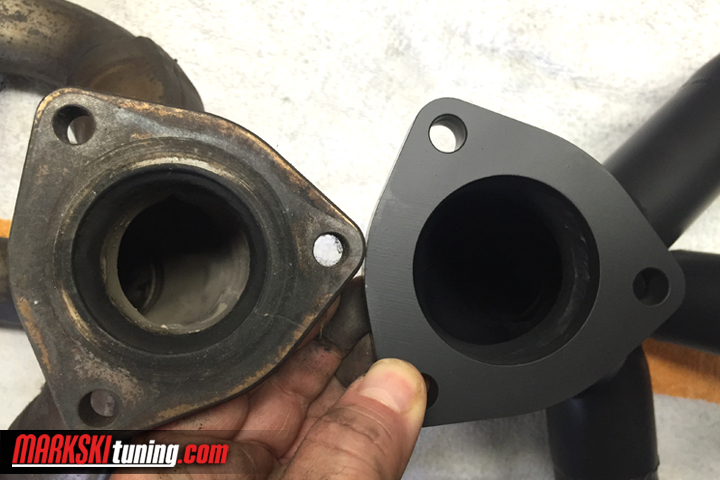 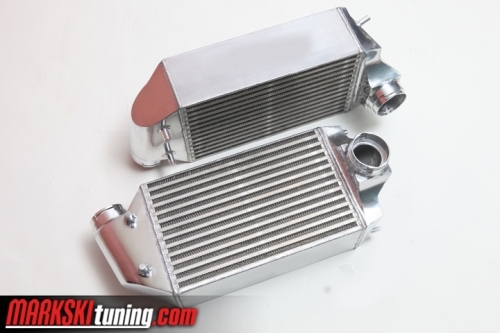 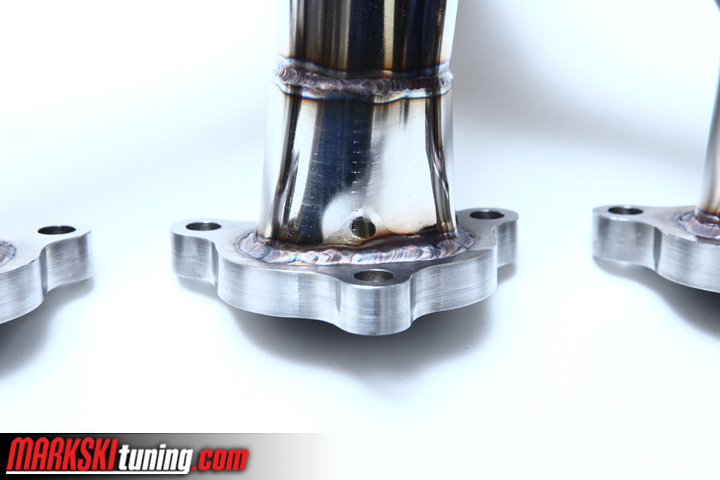 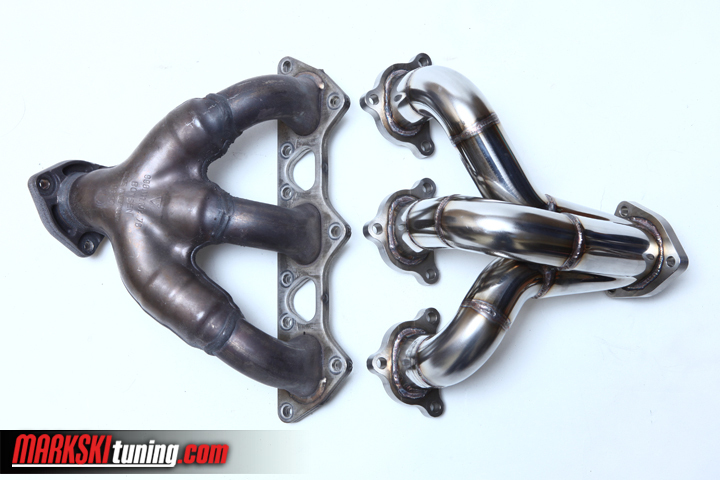 This header design is on some of the most powerful porsches pushing 1000rwhp.